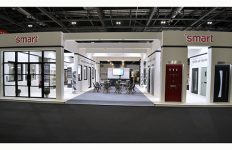 The Doors, Windows & Glass Show at The Build Show is the latest addition to the 75,000 sq. ft. exhibition. Balls2 Marketing was approached by organisers to help bring the best of the glazing industry to the event and the PiGS Product Pavilion was born. 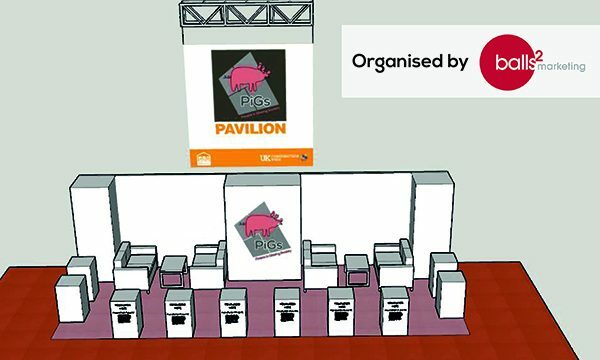 Organised by Balls2 Marketing, the PiGS Product Pavilion will feature some of the best products the glazing industry has to offer. 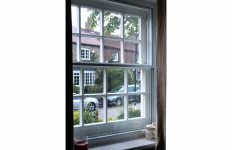 It will also offer a great check-in and meeting point for any people in glazing attending the Doors, Windows and Glass Show, who would like to have a coffee and catch-up with industry friends. Sarah Ball, PiGS organiser & director at Balls2 Marketing, the specialist PR & marketing agency for glazing and building products says: “The Build Show started supporting PiGS events last year and it gave us the chance to discuss how we could make sure that the first Doors, Windows and Glass section of The Build Show at UK Construction Week would be a big success. 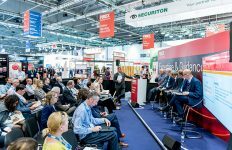 “We knew it was an excellent opportunity to get innovative products and companies from the glazing industry in front of the wider construction audience, including architects, developers, builders and contractors so we suggested creating the PiGS Product Pavilion. 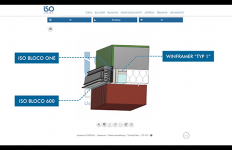 “There will be ten product showcases from across the industry supply chain on the PiGS Product Pavilion, from component suppliers, to fabricators. The stand will also be a place where PiGS can catch up with industry friends and use as a meeting point when they get to the show.